The next generation in Bluetooth headsets has arrived! 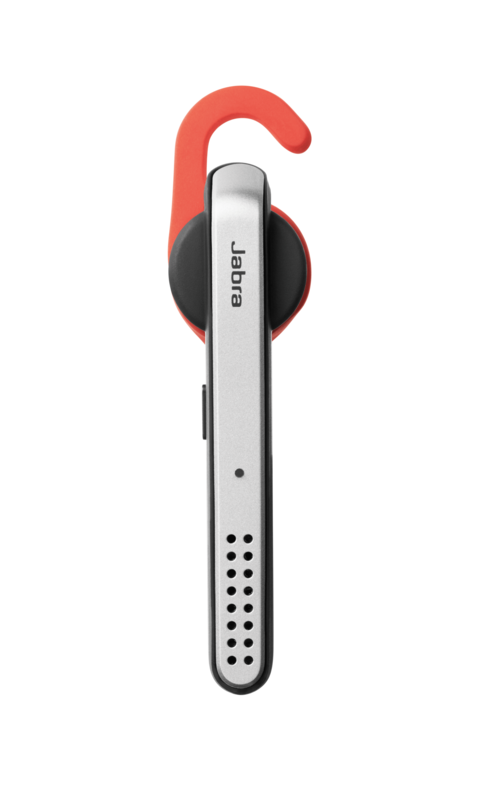 Starting today, the Jabra Stealth mono headset is available for purchase at AT&T retail stores and online at ATT.com. The Jabra Stealth is the first headset to incorporate microPOWER technology which reduces the overall size of the device while boosting battery efficiency and without sacrificing sound quality. 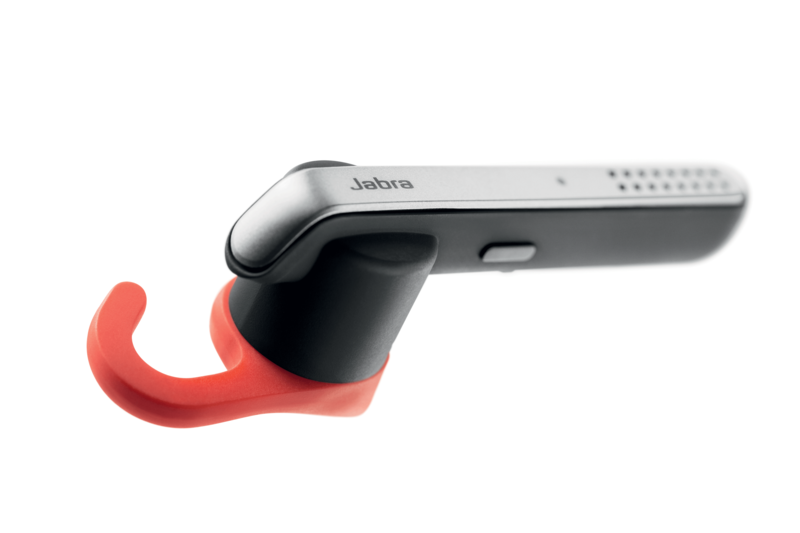 Jabra Stealth also has a built-in hands-free smartphone voice control for activating Siri or Google Now – it’s like having a browser in your ear! Browser in Your Ear: Smartphone voice control button for remote activation of Siri/Google Now. MicroPower Technology: Significantly smaller, lighter and less conspicuous than other headsets on the market and offers more battery efficiency. Simple Pairing: Able to connect wirelessly either via Bluetooth® or tap to pair using NFC. Rich Sound: Features the most advanced sound enhancement technologies, including Noise Blackout™ to reduce background noise and HD voice, which ensures clear conversations at both ends of the call. Battery Life: Up to 6 hours talk time. Charging: Charge the battery via a USB port on the boom. Jabra Assist App: If you happen to misplace your headset, the Find My Jabra feature in the Jabra Assist app will help you locate it again.